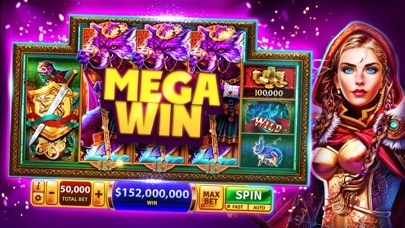 Slots Casino - House of Fun™ App Data & Review - Games - Apps Rankings! 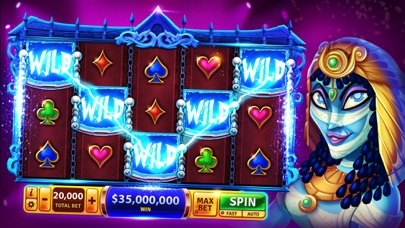 Slots Casino - House of Fun.. 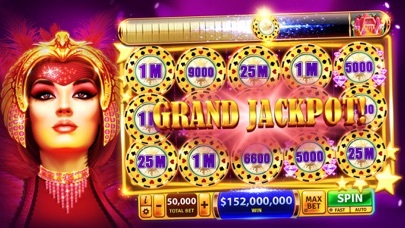 The applications Slots Casino - House of Fun™ was published in the category Games on 2013-03-14 and was developed by PLAYTIKA UK - HOUSE OF FUN LIMITED. The file size is 197.01 MB. The current version is 3.29.1 and works well on 7.0 and high ios versions. 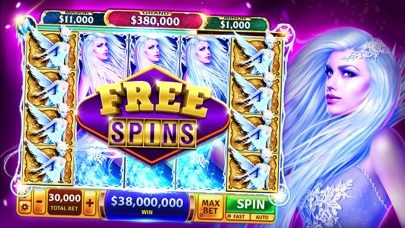 • Update & spin our latest slot machines: Irish Princess. 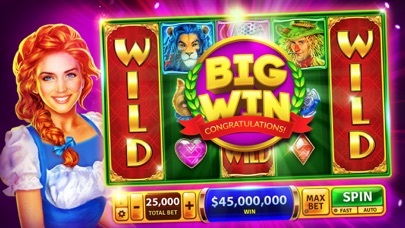 • Play our new, exclusive challenges for a great casino experience and huge coin fortunes to win. 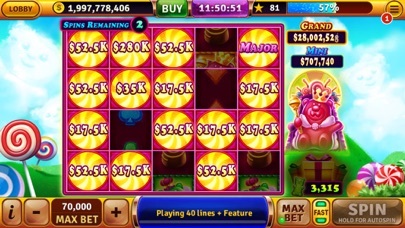 • As always, app performance was improved, bugs fixed & more surprises prepared for you to fully enjoy House of Fun. 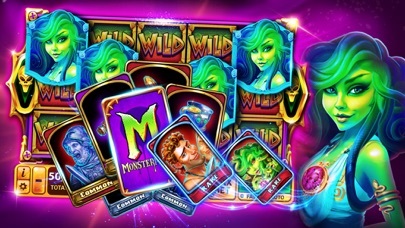 Do you like Slots Casino - House of Fun™ applications? Please share! Great game - love it play all the time! I love HOF! 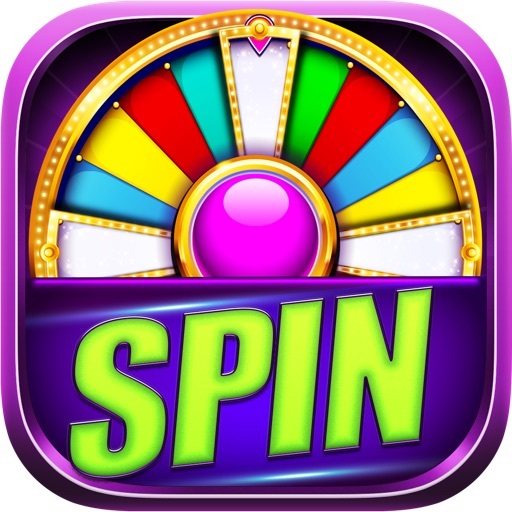 There’s so many fun games to play all in the one app and I love all the different FREE spin features. 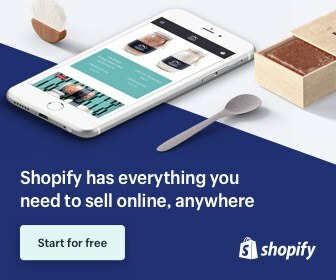 Totally addictive need to go cold turkey Try not to spend too much. Knows how to reel you in ;-) Starting to have too much happening in backround. Seriously, way too many promotions at once!!!! 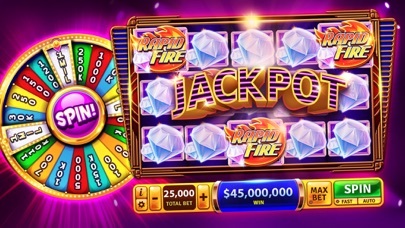 This is a brilliant game for all members of the family. I would highly recommend it in the future. Great little app for playing when you’re bored.